Meditation can be an overwhelming concept if you're unfamiliar with it—and yes, I am someone wholly detached from the peculiar notion of "winding down." Instead, I'm altogether too familiar with the incessant buzzing of a mind that always needs something to focus on—a quality I doubt is uncommon among any of us with a teeming to-do list. I sat down with Corinna Bloom, program director at Meditation Mount in Ojai, California, for her advice on using meditation specifically for insomnia, an annoyance I experience on a fairly regular basis. She was kind enough to lend me two meditation techniques for easing into a restful night. These meditation methods don't just target sleeping, either. Apply them to your morning routine, whether it's to help sooth anxiety or unwind in the morning before starting your day. Corinna actually began our session by giving me tips on how to meditate in my car. I sat down in my Buick Enclave Avenir and began following her instructions. She explained that an essential part of meditation is the idea of singularity: oneness of mind by maintaining awareness of your body and its surroundings. She had me focus on everything I was feeling, from my foot on the pedal to the grip of the wheel in my hands. Then we moved into a self–check-in, focusing on breaths and noting any aches or soreness in the body. What I really enjoyed is that it was less about changing your disposition as it was acknowledging your feelings and letting them pass. Soon you're so occupied with your physical state that your mind doesn't wander onto every little task that needs checking off. The same principle is applied when using meditation to combat insomnia, and again, there's the idea here of bringing attention to what's around you. Corinna advised that the best way to use meditation for sleep is by tensing and relaxing different parts of your body. Start with your face and work down to your feet, tensing your muscles to your breathing. First, breathe deeply into your nose. Then tense on the exhale, counting the length of your breath. Immediately relax your muscles as you breathe back into your nose. By purposely tensing your muscles, you'll begin sending signals to your body to relax. Corinna's second method is using deep breathing to induce sleep. Again, start by breathing deeply through the nose before exhaling out the mouth. As you exhale, steadily extend your breath, counting how many seconds you're able to breathe out for. See how many more seconds you can exhale each time. I found this to be an especially helpful form of meditation because it doesn’t force you to completely quiet your mind, an uphill battle if meditation is unfamiliar terrain. Make it your goal to breathe out for 20 to 24 seconds, and don't worry if you can’t reach this number right away—I tapped out at 15 seconds on my first few tries. As your body relaxes, you'll be able to steadily exhale for longer. She also mentioned that this method is a useful diagnostic for your health. If you can’t seem to get past 10 seconds of breathing out, it could indicate illness—"illness" here taking a broader meaning, including states of being we may not traditionally associate with sickness, like stress. Consciously practicing deep breathing reverses one of the physical practices hindering sleep: holding your breath in. Think of it as the counting-sheep method, except you're counting breaths instead of sheep. The scent of burning incense brings a type of warmth to a space that makes it instantly feel more inviting. Even the ritual of lighting incense and blowing it out is oddly meditative. 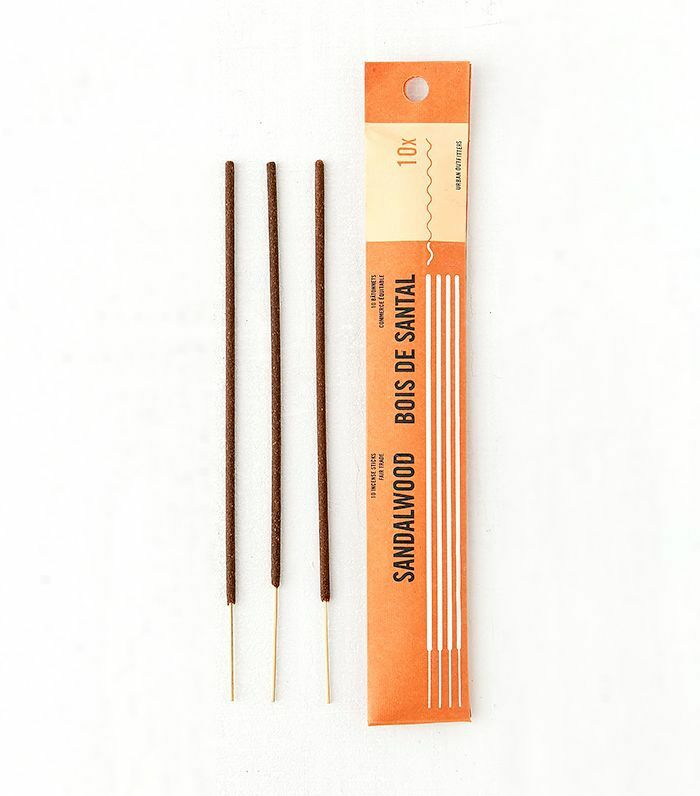 I'm partial to sandalwood's rich, woodsy scent. Something as simple as a face mask can give you a moment to focus on your body before bed. 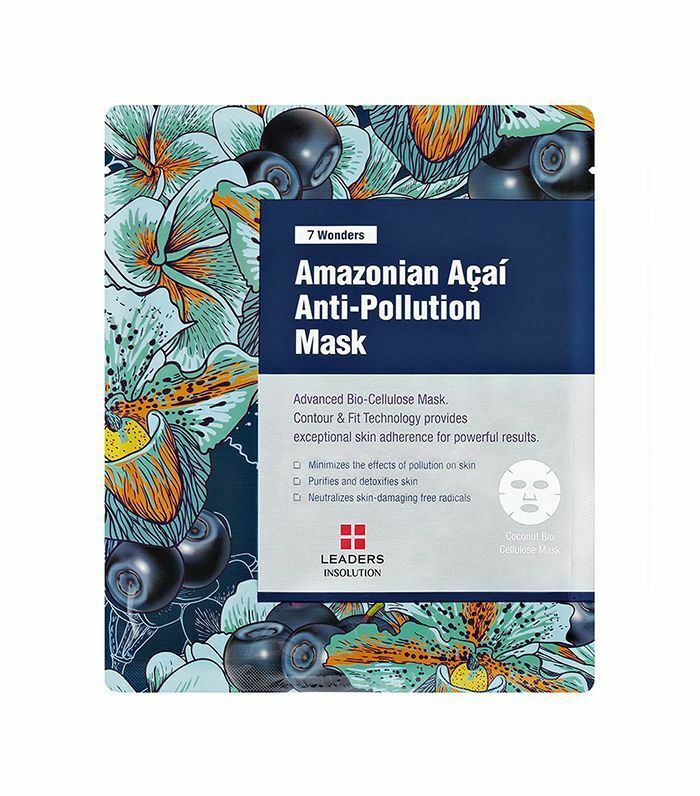 7 Wonder's Amazonian Açaí Mask is a durable sheet mask that stays put and isn't too overpowering. A favored method of many, and for good reason—there's something to be said for a warm bath. 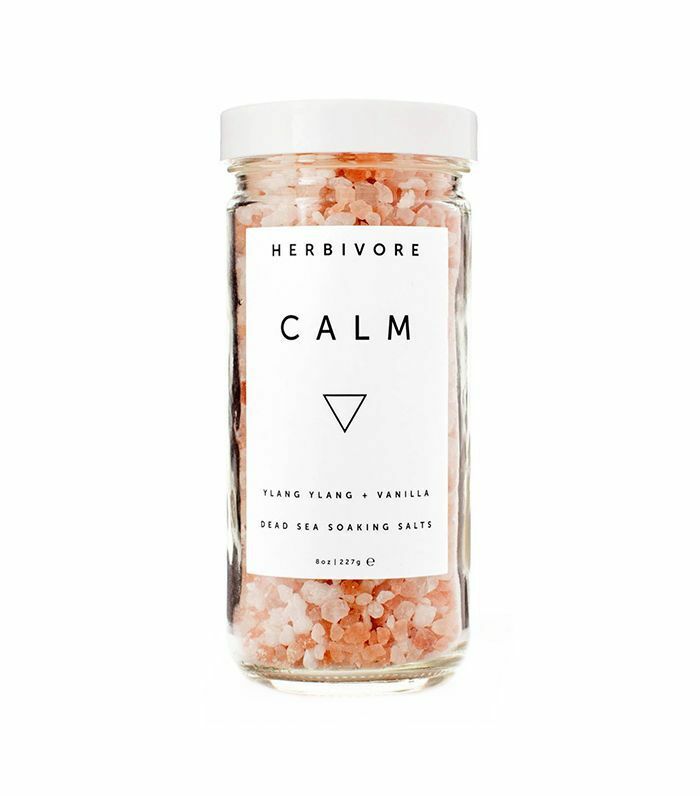 Herbivore's Calm has a wonderful relaxing scent; if you're prone to dry skin, try the brand's Coconut Milk Bath Soak instead. When I really can't fall asleep, my last resort is a single capsule of this sleeping aid. 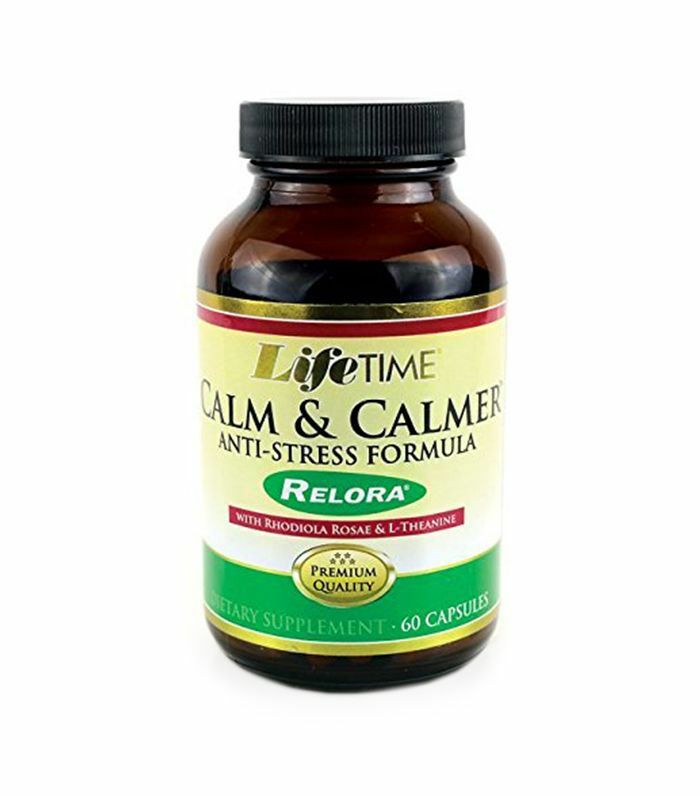 Completely natural, its main ingredient is magnolia bark, a supplement studies have shown reduces anxiety and stress while promoting sleep. Up next, read on for seven of the best beauty products for sleep.